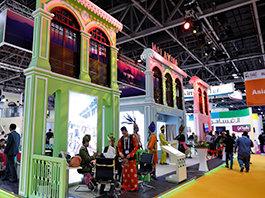 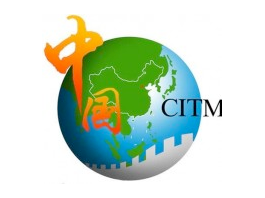 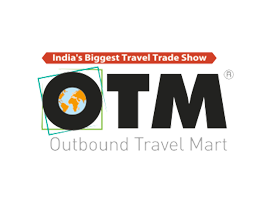 China International Travel Mart (CITM) is universally acknowledged as the largest professional travel mart in Asia, which has drawn worldwide attention from people in the tourism industry. 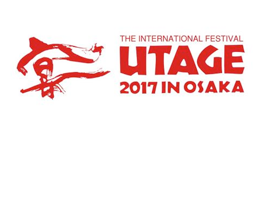 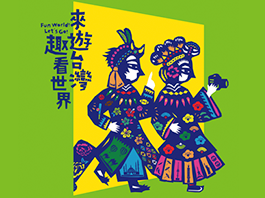 The most popular travel fair in the Asia-Pacific region and the biggest combined exhibition and sales event in Taiwan – Taipei International Travel Fair (Taipei ITF 2017) – will be held October 27th-30th, 2017, at the Taipei World Trade Center in Hall 1, in Area H on the 2nd floor of Hall 1 and in Hall 3.
he Korea World Travel Fair (KOTFA) is, with its 32 years history, the largest international travel fair in Korea where 60 countries are participating to promote their tourism resources and cultures. 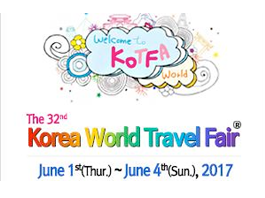 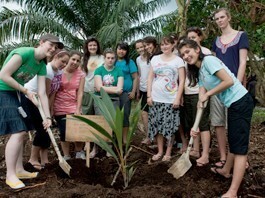 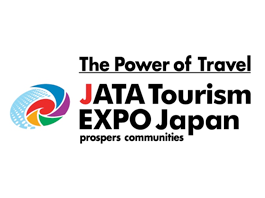 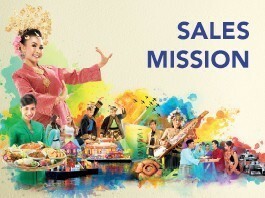 The KOTFA is the only international travel fair in Korea where the official tourism organizations at home and abroad are participating and sponsoring.